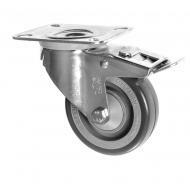 Anti Static Castors and electro conductive castors are ideally suited to clean room environments, hospitals, power stations and off shore applications. 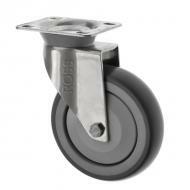 In an environment where you want to prevent the build up of static, anti static castors are the best solution. 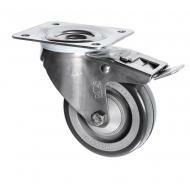 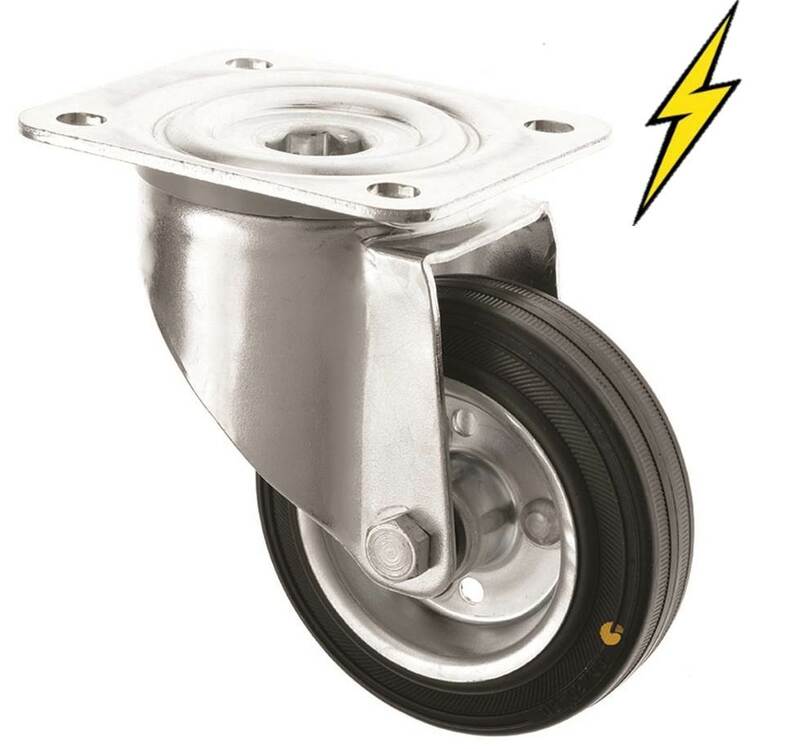 The electrically conductive rubber wheels are housed in either a top plate castor or a bolt hole castor and can be supplied in a variety of sizes either with or without brakes.